From one of the most bizarre and obscure of Japanese experimental music labels, Far East Experimental Sounds/Sonic Plate, comes the first album by Woodman. 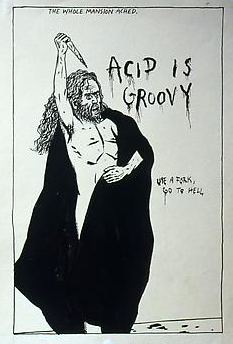 Like most of the label's releases, it's a tough one to describe. This is a deep-space ambient/dub zoner, maybe a small nod in the direction of Bill Laswell's drone albums, but it's rougher and weirder than that. That the album was produced by Kazunao Nagata ought to give you a clue about it's other-ness. Sure, it's a big whoosh with occasional earthquake throb, but it all sounds a bit... wrong. And that's what I love about it. 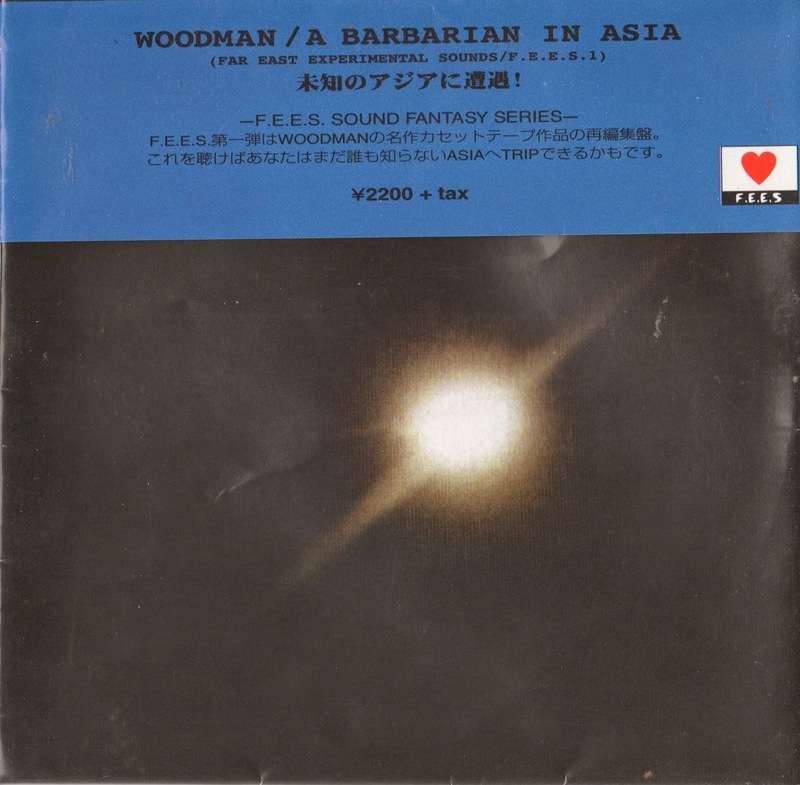 For those of you who love "Barbarian" and seek out later Woodman albums, be forewarned that they are much more normal than this one. Not bad, but not like this one. OMG PLEASE PLEEEEEEEASE REUP THIS.